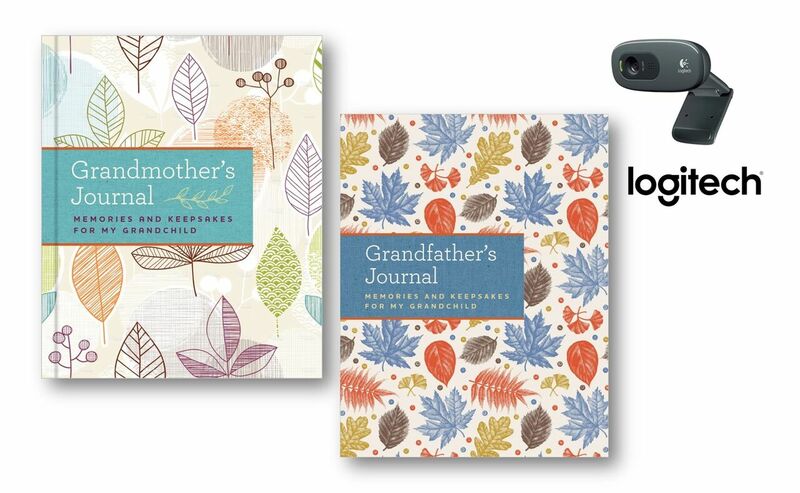 You are here: Home / Entertainment / Grandmother’s Journal & Grandfather’s Journal: The PERFECT Keepsakes + GIVEAWAY! 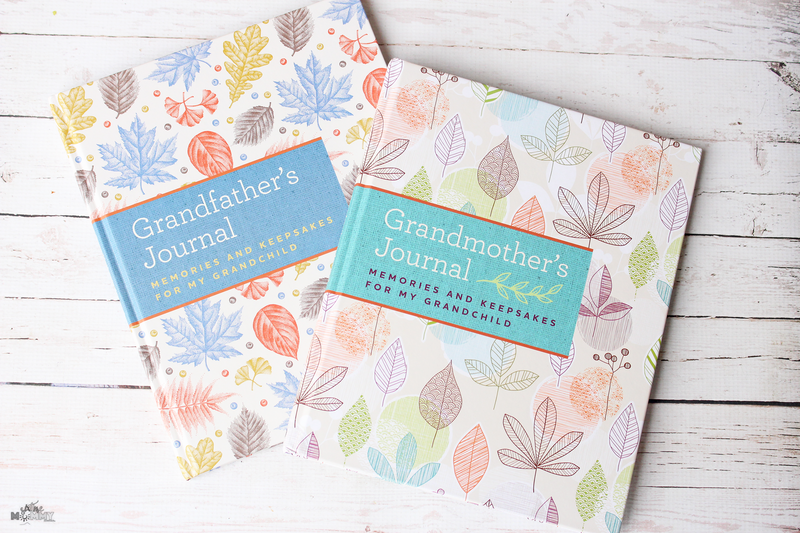 Grandmother’s Journal & Grandfather’s Journal: The PERFECT Keepsakes + GIVEAWAY! Disclosure: This post is in partnership with Bluestreak Books. 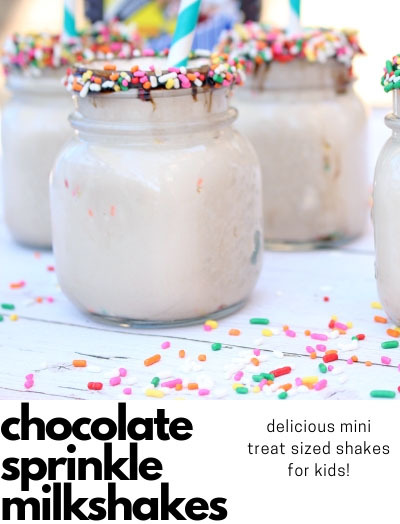 Bluestreak Books is also partnering with me for this giveaway! 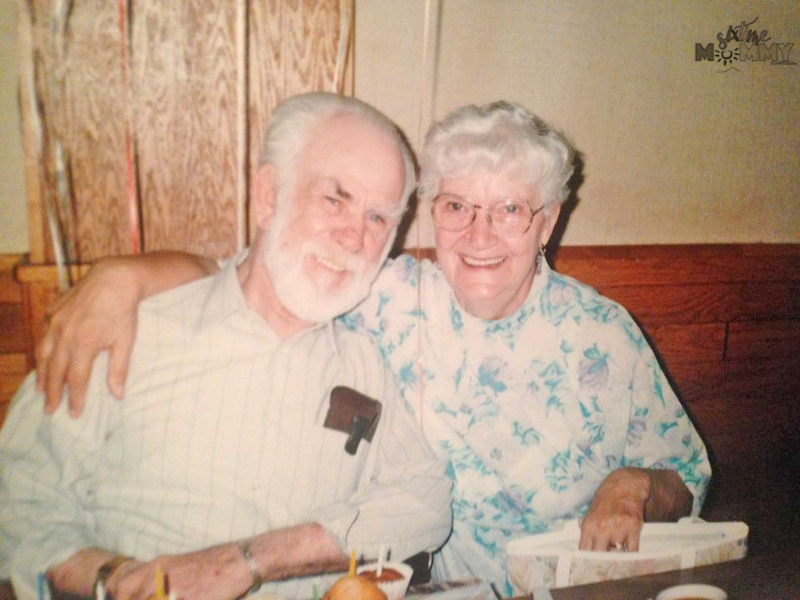 It’s been 14 years this August since my grandparents, two of the most incredible people I’ve ever met in my entire life passed away both within a week of each other. I think about them every single day, and I tell my kids about them often. I wish they were still around to meet all my kids, and have as big of an impact on their lives as they had on mine but sadly, they both passed in their 80th year. Now, something that I know freaks a lot of people out: Becoming grandparents! 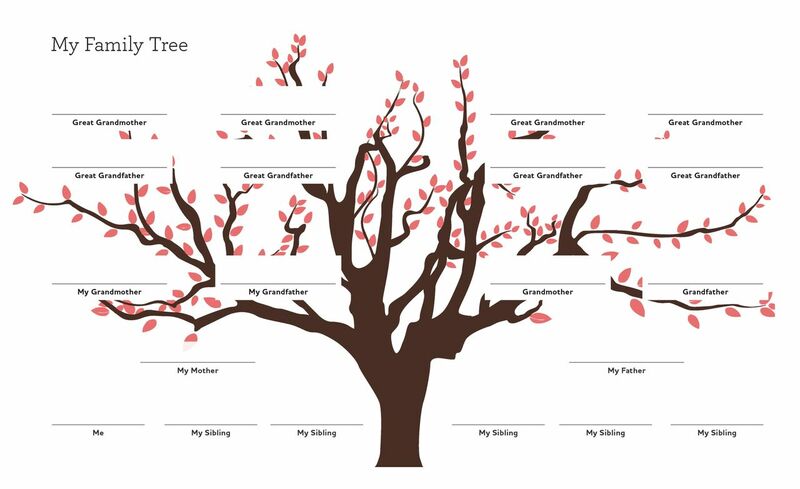 I for one am excited about the possibility of having a brood of grandchildren in the late, late, LATE future. Having 8 kids we are bound to get a few when our children are older, right? Well – I hope so! Something I know I’d enjoy are the Grandmother’s Journal and Grandfather’s Journal. I can’t wait to fill them out and share my life, and all my family with generations to come. As I was going to fill out some parts of the Grandmother’s Journal I got extremely emotional. A lot of my family has passed away, including my mother, so a lot of it is very hard for me still. I will have to do some research to find out some answers, but cannot wait to fill out these books with my husband for our future grandbabies! 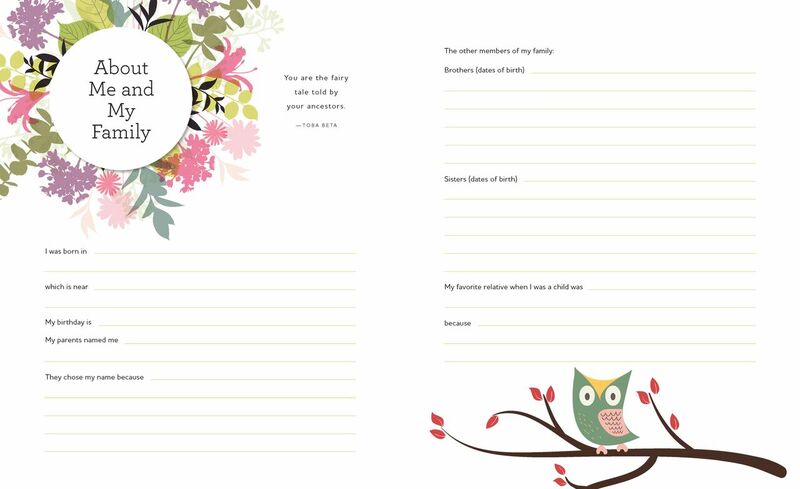 GRANDMOTHER’S JOURNAL – In Stores Now! 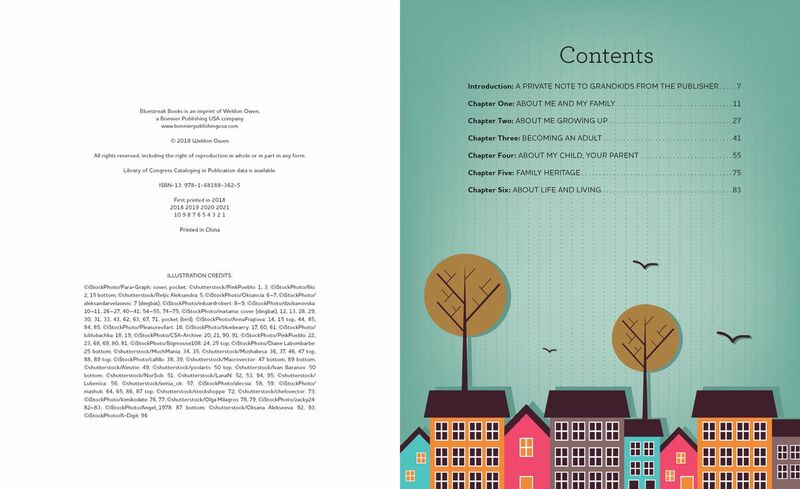 + GRANDFATHER’S JOURNAL – In Stores May 8th! 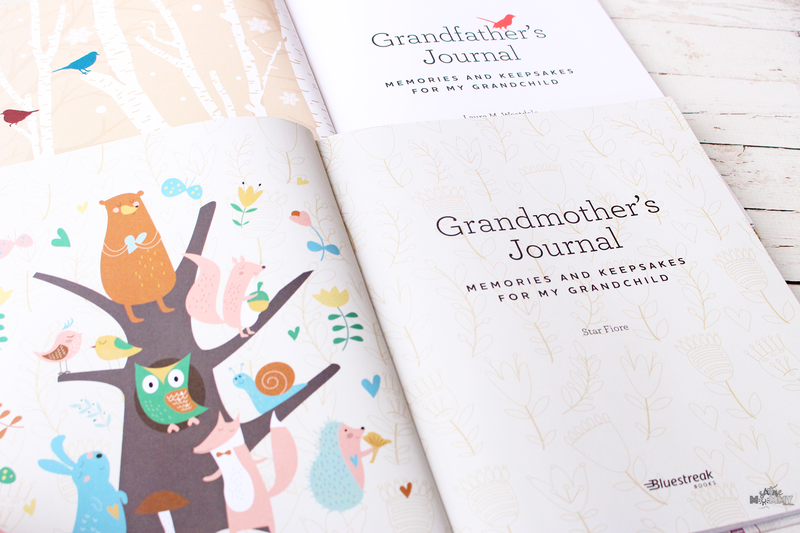 These journals are jam-packed and full of treasures grandparents will love to fill out. I know when I was younger we were always talking about our family’s history and the family trees, so it’s nice to see these included in the journals. 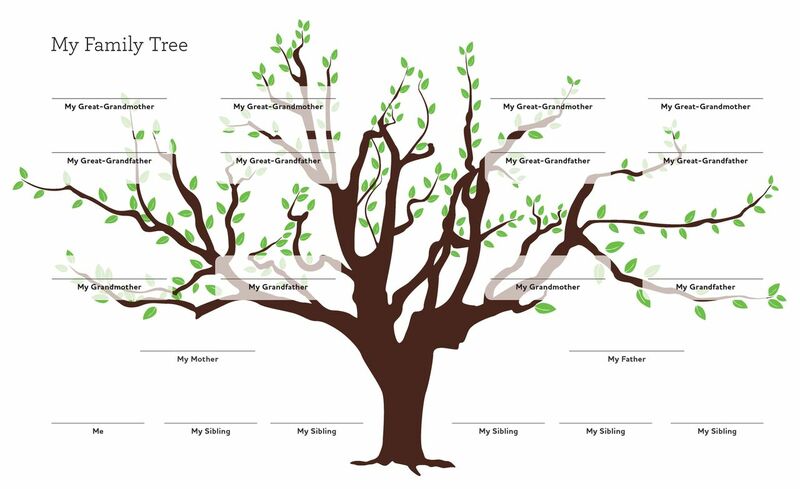 Family and heritage are so important, I love keeping up with the growing family tree and know as a grandma myself in the distant (very distant) future it would be great to have and share with future generations. Please note: Giveaway open to US addresses only. Prizing and samples provided by Bluestreak Books. plus a Logitech webcam for setting up long-distance video chats with Grandma and Grandpa!